Hair Extensions: Irresistible Me (c/o), Top: BP, Necklace: Kendra Scott, Lip Color: Bite Beauty "Quince"
Happy Friday everyone! Hope you had a wonderful week. I'm excited about today's post because Irresistible Me reached out and asked me to try out and review their hair extensions! I wanted to wait to do my review until after I had my hair color touched up. My new color matches the extensions perfectly and I couldn't be more thrilled. 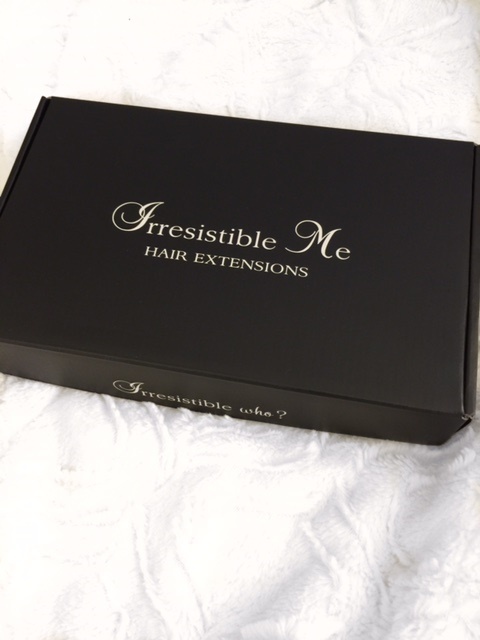 Irresistible Me was great to work with and the extensions arrived so quickly! The extensions are made with 100% human hair and they give you a vast choice in color and 3 weight options (100g, 140g, 200g). To start out, the extensions came in very sleek packaging. I love the all black and white! When I opened the box, I was immediately struck by how gorgeous the hair is. It's so soft, shiny and great quality. I have incredibly thick hair so I was thrilled to see how much came with the 200 gram set. I chose the Silky Touch extensions in Chocolate Brown just for color reference. If you're not sure what color to get, they have an awesome YouTube video demonstration (linked here) which I found SO helpful. They're easy to clip-in and with the 200 gram set you can go super thick and voluminous or if you're looking more for length, you don't need to use all of the wefts. Overall, I highly recommend Irresistible Me and can't wait to continue to wear my extensions, especially now with my darker hair! I was gift some items in this post, however all opinions are my own. I love your darker hair so much girl, and I'm so glad it worked with the extensions they look beautiful on you! I hope you have a glorious weekend full of all kinds of fun and lots of love! It looks gorgeous Kelly. It's blended in really well. So pretty! The Extensions look gorgeous on you! Still loving your dark hair! I've never tried hair extensions, but I've been hearing a lot of great things about them! They look lovely, great post! These look great on you! I hear good things from everyone. 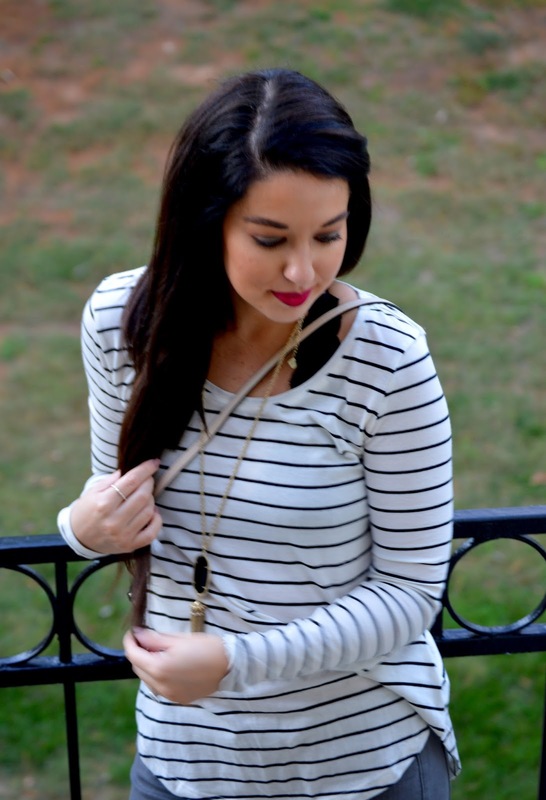 These hair extensions look very natural and really great on you! I have never tried any extensions. Have a nice weekend! I hope you have a fantastic day and start to your, beautiful! I tried these too and I was SO impressed! They look and feel amazing. These are beautiful on you. The colour is spot on! Inlays wanted to try extensions especially that I play along with a lot of colors in my hair. It looked good on you dear! thanks for sharing. It looks really natural, you look beautiful! You look so pretty! They look so natural and breezy. The long hair looks great, super natural. And I love your lipstick as always! Beautiful photographs, the extensions look incredible, so natural! The extensions look amazing on you. I can't even tell, they blend with your natural hair beautiful. Your hair looks so good! Great photos! OOO I love how your hair looks! 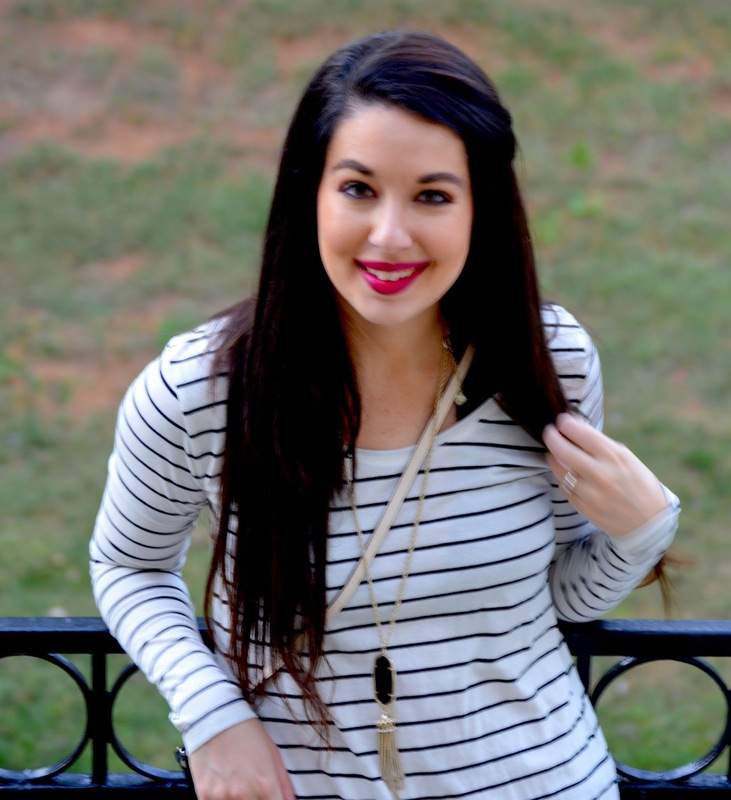 I just tried the Irresistible Me curling wand, and LOVE IT! Great products!